Address book supporting roles, users, contacts, companies, departments, copies - to. Route form. 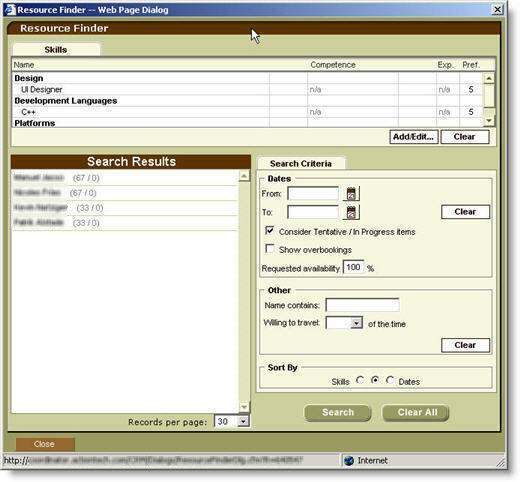 Allows multiple reviewers and reordering. Concurrent and sequential process supported. Automatic closure. Calendar view. Supported monthly, daily, weekely. Included appointments, meetings, tasks to be done, workflow processes due.